Whatever the stage your YouTube business is in, this article can help you turn your hobby into a business. We’ll walk you through a plug-and-play framework that will enable you to start making money with your existing YouTube videos. It’s not about driving revenue with YouTube ads. This isn’t selling and it’s also not very lucrative because (1) YouTube keeps 45% of your ad revenue and (2) you only get paid when someone engages with the ad. On average, ads bring about $100/month to small YouTubers which means you need tens of thousands of views per day to make more than beer money. It’s not about promoting affiliate products. We won’t talk about affiliate marketing because this is also an area where you’ll need loads of traffic to be successful. Plus, you only get paid when someone buys the affiliate product. It’s about a faster way to monetize your videos. Instead, we’ll map out a way to sell your premium video content and earn money even if you have a small number of views and followers. This framework will enable you to sell all kinds of digital video content like online courses, lectures, mind and body tutorials, tech tips and tricks, home improvement tips, comedy series, and so on, and so forth. When to start selling videos with YouTube? If you haven’t published a single YouTube video, we’d recommend working on this before thinking about monetization. Be patient and invest your time in building a loyal following because the easiest sell is to people who already know you and like you. It might be counter-intuitive but this is what hundreds of successful people advise. Use the 1,000 True Fans rule as your gauge, e.g. Once you have 1,000 YouTube or email subscribers, you can focus on creating a product for them. While you’re building your fan base, you will acquire invaluable experience. You will find out what they need and you’ll be able to create a digital product that sells on its own. How can you sell videos with YouTube? Not that long ago, you could actually place a “Buy Now” button on your YouTube videos to sell or rent them or you could even make your entire channel paid. And, as usual, it came with strings attached. Lots of them. You had to be a YouTube partner, your channel had to be verified by phone, you had to have 1,000 active subscribers, and so on, and so on. However, this service was discontinued as of January 1st 2018. In other words, YouTube gave the cold shoulder to thousands of creators who, for a moment, raved about this long-awaited opportunity. They weren’t even invited to the discussion table. Lesson learned: Don’t rely on YouTube to do the selling! YouTube’s short-lived payment and rental option illustrates what happens when you let a third party website OWN your quality content. Today they change an option on the platform. Not much of an issue, is it? But what if, tomorrow, they decide to shut down YouTube? Or to forbid you linking to your website? Don’t get us wrong. We’re not trying to talk you out of being on YouTube. We’re trying to explain that it’s not the place to do the money exchange. YouTube reaches more 18-49 year-olds than any cable TV and, unlike cable TVs, it’s 100% free! This means it’s a fantastic, free marketing channel! So, use YouTube to market your business and drive traffic to your website. 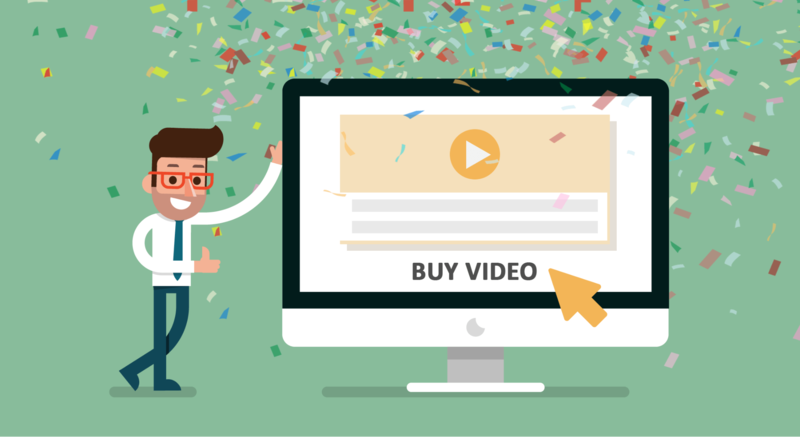 Then, sell your videos directly on your website where you have complete control over every aspect of the sales process. This way you get the best of both worlds: Exposure and control! YouTube’s goal is to keep the viewer for as long as possible. If your videos succeed in doing this, they will rank higher. BUT, if you want to sell videos on your website, you need to redirect YouTube traffic to your website. So, if every video makes viewers click through to your website, YouTube will stop recommending your videos in search and in the “Suggested Videos” section. It’s a bit of a conflict of interests, you see. YouTube wants to keep people on their website and you want to get people on your website so that you can sell your videos. Fortunately, there is a solution that lets you have your YouTube cake and eat it. Let us walk you through it step by step. Here’s a super-clever trick by YouTube expert Tim Schmoyer. Instead of getting people to visit your website, get them to sign up for your email list. This way, when existing blog subscribers see your call to action, they won’t click on it. They will stay and keep watching and you will improve your YouTube rank. Plus, you will be able to reach your subscribers and market to them any time. Talk about a win-win situation! To implement this, you need a very simple sales funnel. Don’t fret. It’s easier than you probably think! Your YouTube videos have to be tiny nuggets of your premium product—pieces of advice or entertainment that are aligned with what you want to sell in the end. Example: Your premium product is a Yoga Masterclass. You create a YouTube video dedicated to breathing techniques for anxiety. This is a small piece of what you teach in your masterclass. We recommend Active Campaign because it’s easy to manage, supports autoresponders and, last but not least, it’s affordable. resolves a very specific problem, e.g. “How to eat healthy” is not a good candidate for a lead magnet. can be digested in under 10 minutes. Read more about creating a lead magnet here. Example: Let’s continue the yoga example. If your YouTube video is about breathing techniques for anxiety, your lead magnet can be PDF or a video called “10 Questions To Ease Your Anxiety In 10 Minutes A Day”. Don’t overdo it. All you need is a subscribe form, a headline and maybe a few bullets explaining the benefits of your lead magnet. Here’s an example opt-in page that is dead simple and converts at 48%. If you’re a complete beginner… and you’re not yet a YouTube Partner, simply place your link in the video description. If you’re a YouTube Partner… Choose one of these options to place a call to action. Feel free to use a combination of them. Again, this doesn’t have to be complicated. You can simply send links to YouTube videos your subscriber might be interested in. Important: Don’t sell anything on the first, second or even third email because it will turn people off. Use emails number 4, 8 and 10 to offer your premium product. Example: After the breathing techniques video and the anxiety lead magnet, you know a lot more about your subscribers. You know they have issues with anxiety and they probably believe yoga can be a solution. So, send them videos related to relaxation and then offer your Yoga Masterclass. Finally! We got to the meat and potatoes of this article. Don’t upload paid videos to YouTube. If you try to upload your paid content to YouTube and sell it on your website with some sort of a paywall plugin, you’d be in a lot of trouble because it’s against their terms of service. Don’t upload paid videos straight to your website. Most hosting providers don’t allow enough bandwidth to power a video portal. And there are so many other downsides that, if you do it, you’d soon be pulling your hair out. Do upload your videos to a dedicated platform. A much more sophisticated solution is to register with a video hosting and monetization platform. In this case, you simply import your premium content, set a price and embed the videos on your website. Don’t try to sell videos directly on YouTube. Use YouTube as a marketing channel. That’s what it’s great for. Instead of sending people off to a random page on your website, get them to sign up for your email list. 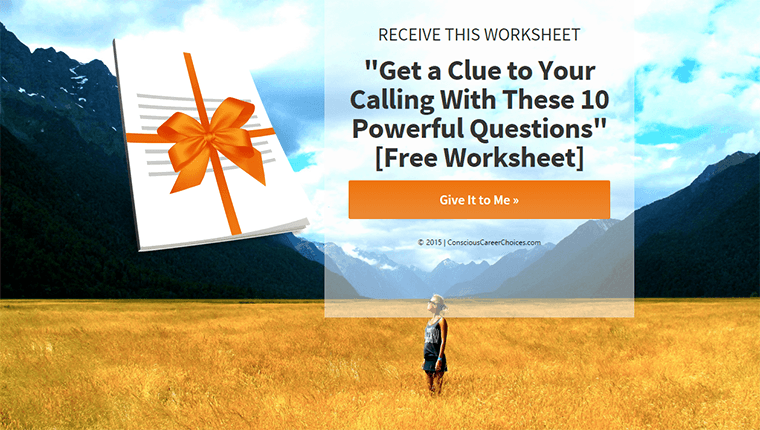 The easiest way to get email subscribers is with a relevant freebie. Make sure you send your subscribers relevant content and they will be eager to buy. Ready to start making money by selling your videos? Learn how to sell your training videos, online video courses a using Pay-Per-View.